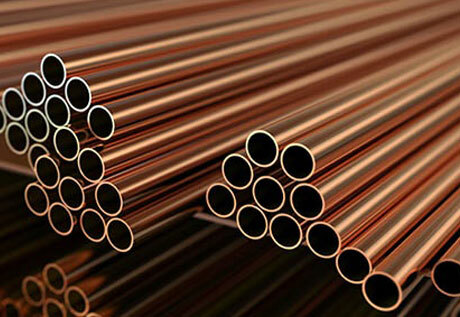 Exporter And Supplier Of Copper-Nickel Pipes, Tubes & Fittings. solitaire overseas is one of the leading supplier & exporter of copper, brass & copper nickel products. 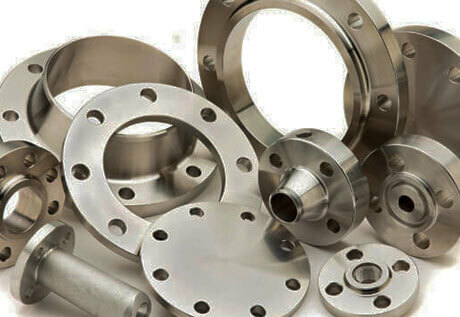 we manufacture pipes, tubes, flanges, fittings, plates & sheets of these highly demanded materials in different shapes & sizes. 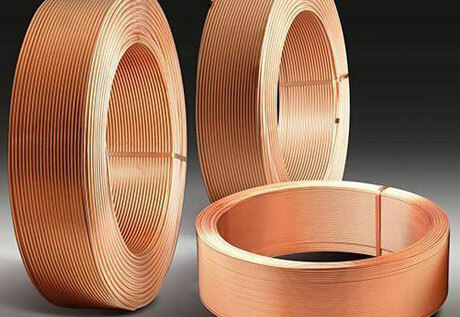 furthermore, we specialise in manufacturing & supplying of inner grooved copper tubes, level wound coil, pancake copper coil, copper straight tubes, copper nickel pipes & plates, etc. Apart From Being One Of The Oldest And Renowned Supplier & Fabricator, We Also Are A A Stockist Of Brass, Copper & Copper Alloy Products. 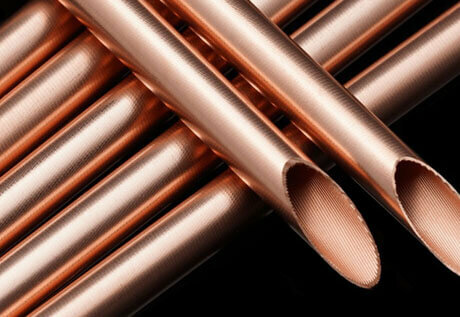 We Have A Ready Stock Of Copper & Cupro Nickel Tubes, Plates, Sheets, Coil & Fittings, Brass Fittings & Piping Products. 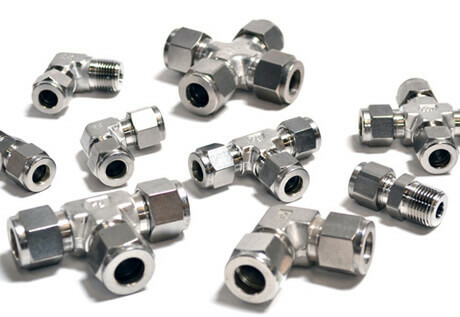 All The Materials Supplied Are Test Certified And They Undergo Strict Processes For Maintaining The Quality Of These Piping & Tubing Materials. 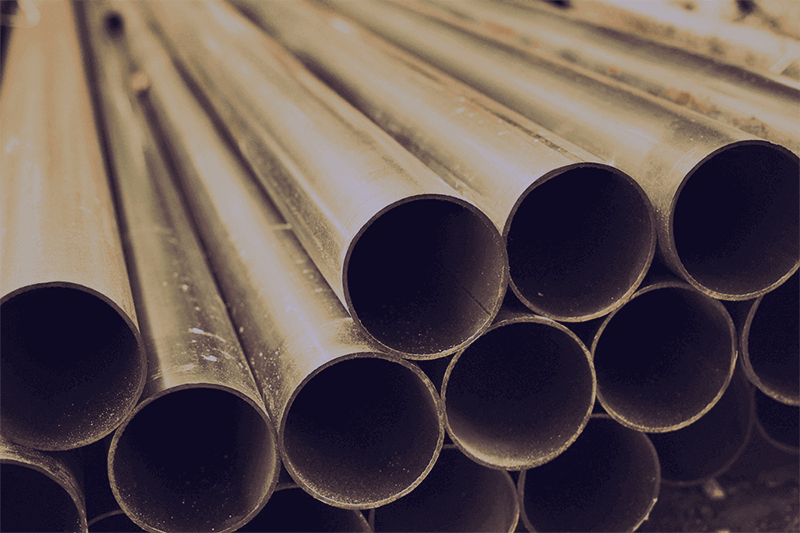 We Export & Supply Brass, Copper & Copper Nickel Alloy Piping & Tubing Materials To United States Of America, United Kingdom, Singapore, UAE, Europe, Saudi Arabia, Oman, Qatar, Germany, Spain, Sydney, Abu Dhabi, Canada, Colombia, Etc. Also, We Are Known For Offering Customised Sizes For These Products At Best Rates. Solitaire Overseas Offers Best Delivery Time For The Products As Our Network Is Spread Across The Globe. 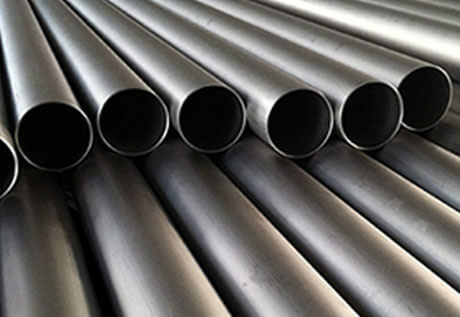 Hence, You Can Buy High Quality Copper Nickel Pipes & Tubes From Solitaire Overseas. 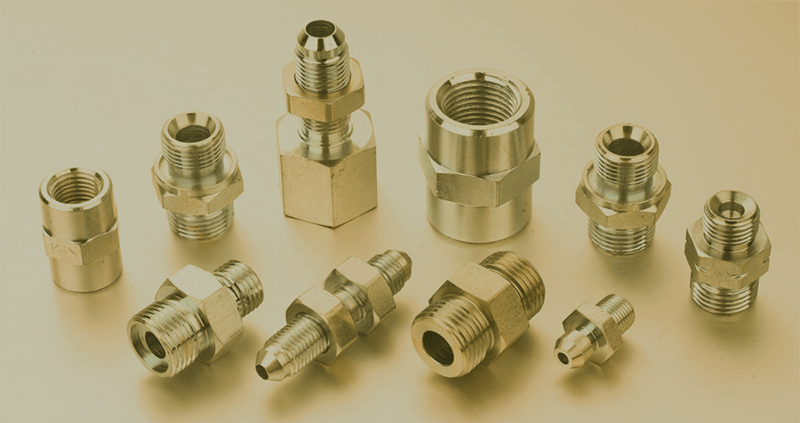 These Piping & Tubing Materials Are Cost Effective And Long Lasting Which Makes Them Highly Demanded For Many Industrial Applications. Hence, They Are Used In Industries Like Chemical Processing, Refining Industries, Power Plants, Petrochemical Industries, Refrigeration, Etc.